Get to munchin' dem tacos. Do you like tacos? Do you like clicking things? Don't pretend you answered no to either one of those things. I've got the game for you. Noodlecake Games is releasing Mucho Taco on September 10, an adventure that combines delicious Mexican food with clicking and swiping. And you wanna eat tacos (or at least think about eating them) and swipe, right? Sure you do. 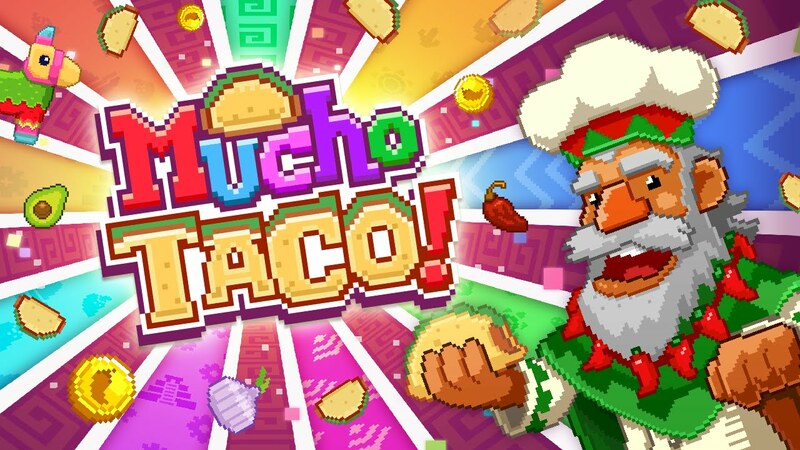 Mucho Taco is an adorable and colorful game that has you swiping the screen to make tacos left and right. You'll be charged with erecting an awesome taco joint and Mexican restaurant chain as well, so no pressure. You just need to become a veritable taco king or queen. And love tacos. Boom, prerequisites met. Take a look at the trailer for the upcoming game above before it lands on the App Store.